Drivers in The Villages, Gainesville and elsewhere in the Ocala, FL area are more than welcome to bring their vehicle into Land Rover Ocala for maintenance and auto repair today. We offer everything from oil change service to complex auto repair service. Our certified technicians would be happy to meet with you and discuss any work that your vehicle may need. You can even Make An Appointment through our website to ensure that your visit to our Ocala, FL car dealership fits your busy schedule. You can request a specific time and date that works for you. We’ll get back to you to confirm your appointment. Come see us today for auto repair and maintenance service! The service center at Land Rover Ocala is fully factory-authorized, which means that all of our technicians have been trained and certified by Land Rover. Certified technicians help ensure that the service and auto repair you get at our state-of-the-art service department will keep your Land Rover running like new. It also means that we have access to genuine parts from the Land Rover factory at our Parts Center. This authorization by Land Rover allows us to perform work under warranty on Land Rover vehicles. Drivers looking for a factory-authorized service center at an Ocala, FL car dealership need to look no further than Land Rover Ocala. Come on in today. While there are many quick lube shops in the Ocala area, they don’t offer the full array of services that Land Rover Ocala offers. 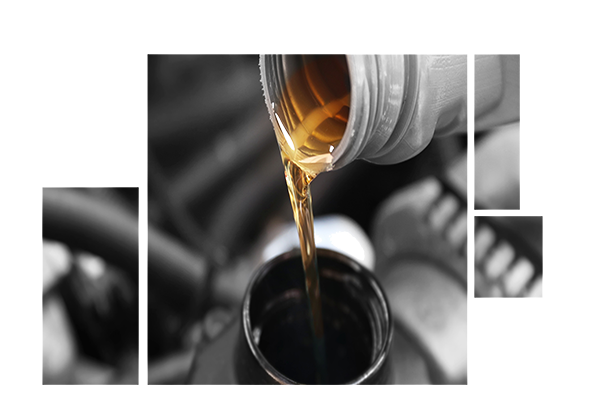 Of course, we can take care of an oil change service with standard or full synthetic oil. But when you bring your vehicle in, we can also take care of any other auto repair and maintenance needs that we find while inspecting your vehicle. 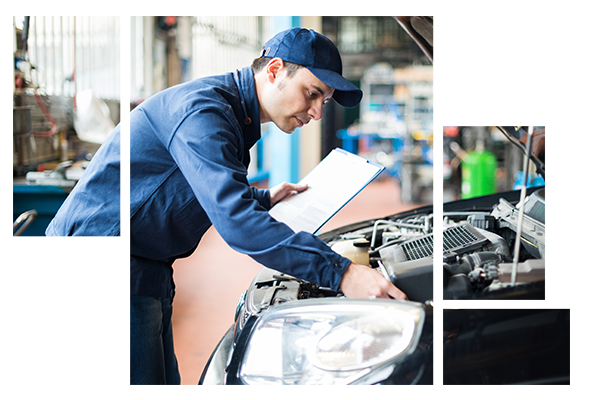 Our Service Center also offers Service Coupons on general auto maintenance services. Get a fast and convenient oil change service at Land Rover Ocala today. The technicians working in our Land Rover service center are all highly trained and fully certified by Land Rover. Our staff of techs also holds many certifications from well-respected third-party organizations. We are proud to have one of the most skilled and experienced staffs of any service center in the area. Meet with the certified and experienced techs at our car dealership in Ocala today to learn more about our auto repair and maintenance services. It is vital that your vehicle has properly functioning brakes for your safety and the safety of others. Brakes need regularly scheduled maintenance to work properly. Our Land Rover service center can take care of both the maintenance and auto repair that your brakes need. Get your vehicle the reliable brake service it needs at our Ocala, FL car dealership today. At Land Rover Ocala, we have an impressive selection of auto parts including batteries. In addition to batteries for the full Land Rover lineup, we have batteries that will work with many models from other major manufacturers. With a new battery your fears of needing a jump while on the road will be gone, all thanks to our hard-working service technicians. The Land Rover service center at our car dealership in Ocala is stocked with a full selection of new batteries. Charge up your vehicle with a new battery today. Land Rover Ocala also has a large inventory of new tires available today! 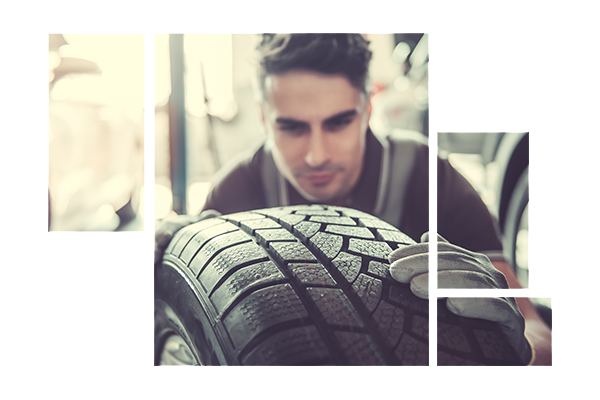 Whether you’re looking for performance tires or off-road tires, we’ve got you covered with a staff of service technicians ready to get your tires changed. Check out our inventory of new tires to discover the perfect set for your vehicle. Browse the impressive selection of new tires at our Ocala, FL car dealership. Find the tires your vehicle needs today. Alignments are often overlooked. However, they are important for maintaining fuel efficiency and decreasing tire wear. 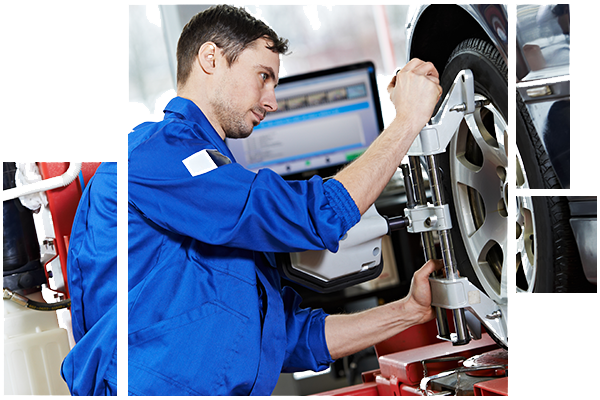 Just like with regular oil change service, wheel alignment service is needed on a regular basis. Learn more about the benefits of wheel alignment service when you visit our Land Rover service center today. Get a quick and accurate alignment at our car dealership in Ocala today. Land Rover Ocala is here to help with all of your automotive service needs. Stop by today for your next auto repair or maintenance. You can easily schedule your service appointment online or give us a visit to speak with one of our service representatives. Make sure to check online for any service specials we may be running. Land Rover Ocala proudly serves all drivers in Ocala, Gainesville, and The Villages, FL, and all surrounding areas!